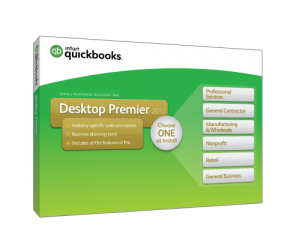 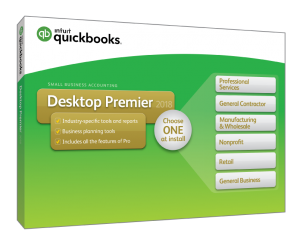 How will QuoteWerks complement QuickBooks? 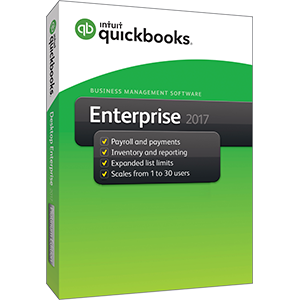 Employee Time Summary reports can be used to simplify the preparation of payroll for hourly shop employees. 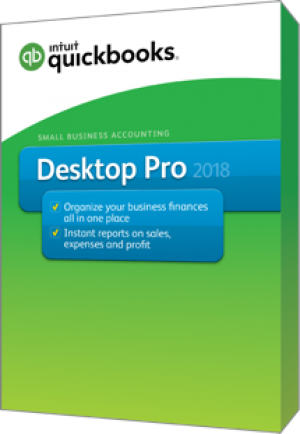 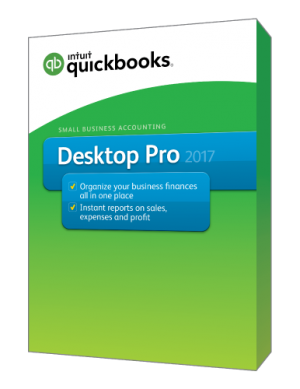 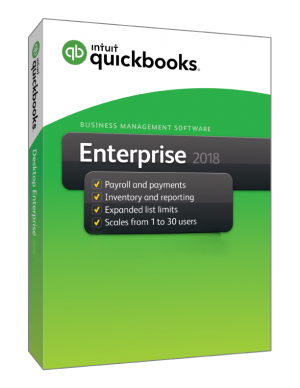 The Report Combiner extracts data from 1 to 999 QuickBooks files and creates combining Profit and Loss statements and combining Balance Sheets.